LINEAGE, a revolutionary eye and lip line filling balm, has many benefits. 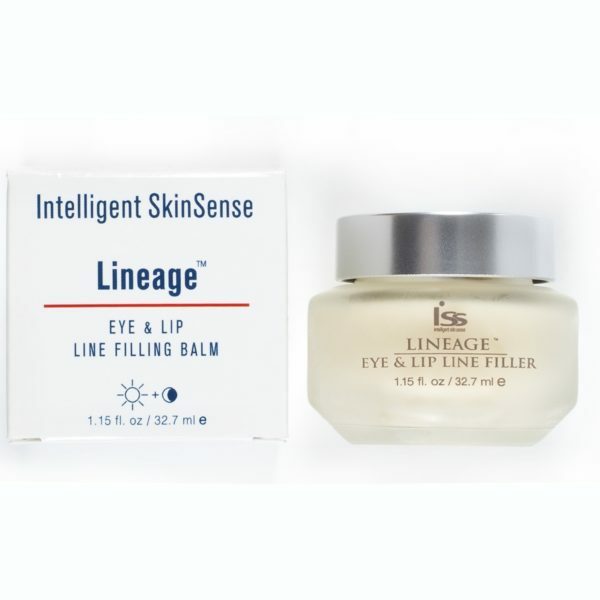 With skin softening Aloe and a petroleum free base, Lineage penetrates the skin quickly, leaves a smooth invisible shield of protection for delicate skin around the eyes. Clinical studies show anatomical changes in the area around the eyes with under eye puffiness improved, an increase of collagen to help firm the skin and reduce wrinkles. Efficacy tests reveal a noticeable improvement in the skin is just four weeks. 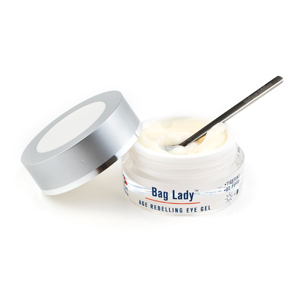 USE: Dab product to any area on the face that is in need of extra skin-strengthening support and line filling. Pat and press on top of lines. 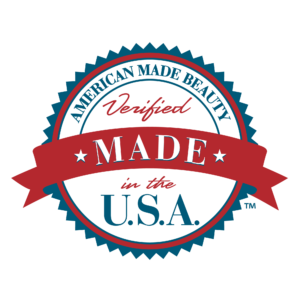 KEY SELLING FEATURES AND BENEFITS: Free of Synthetic Colorants, Fragrance, and Petroleum.